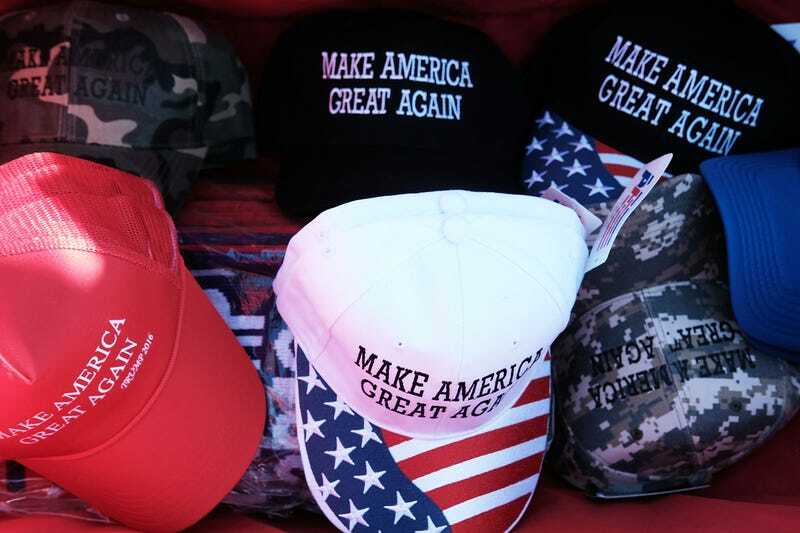 Some Fordham University students are not happy after being kicked out of one of their New York campus coffee shops because their pro-Donald Trump “Make America Great Again” hats violated the establishment’s “safe space” policy. Anyway, of course, viral video of the students’ encounter with an unidentified individual at Rodrigue’s Coffee House made its way onto Fox & Friends on Sunday. “No one here wants people like you supporting our club,” a student volunteer employee at the coffee shop is heard saying in the video. “I’m giving you five minutes. “You are threatening the integrity of our club. This is a community standard. You are wearing hats that completely violate safe space policy. You have to take if off or you have to go,” the woman adds in the video, which first popped up on Campus Reform. Aaron Spring, 20, a junior at the university, said he wasn’t doing anything wrong and just wanted to enjoy a cup of coffee. Do not make assumptions about someone’s gender, sexuality, race, class, or experiences. Be aware of your own identity, while being considerate of the personhood of your peers. Be mindful of the ways in which your words and actions impact others. Be aware of the boundaries of other’s space, physical or otherwise, and respect their consent. No racism - No sexism - No homophobia. If you feel that someone has transgressed this policy, we want you to feel comfortable confronting them or approaching a member behind the counter, who is available as a resource to assist you. A spokesperson for the university told Fox News that there is no safe-space policy on campus. “There is no university safe-space policy, nor one that excludes any members of the Fordham community from any public spaces on the basis of their political views. Fordham is a community that values diverse opinions, and in which students should disagree with one another in a civil fashion,” spokesperson Bob Howe told the site. Read more at Fox News and Campus Reform.